To update your password, log in and go to your Account page (must be logged in). Scroll all the way to the bottom and click on the Change Password link. 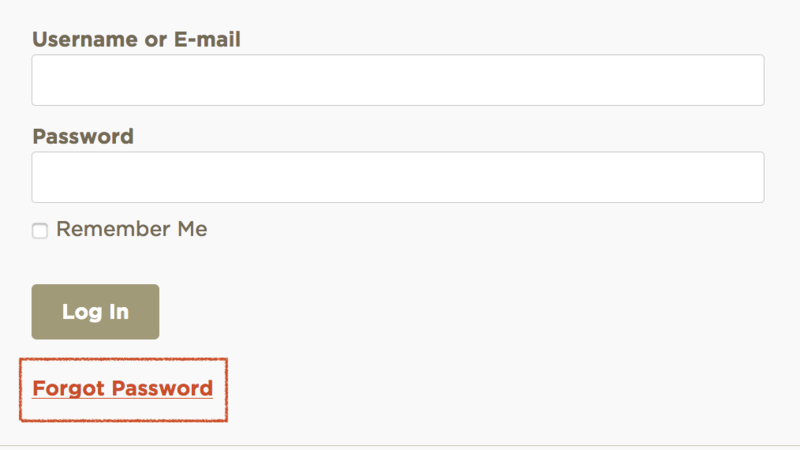 If you've forgotten your password, simply click the Forgot Password link on the Login page to request a password reset.